My ambition is to show art that gives the observer a sense of excitement. Art galleries is a part of my family’s legacy. I’ve worked with art since 1998 and opened my first art gallery in 2004. 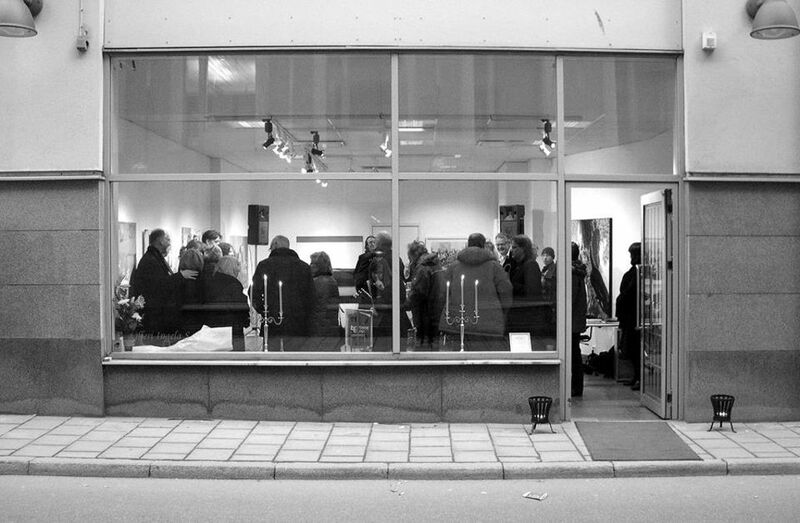 The gallery is showing contemporary quality art mainly from Sweden and the Nordic countries.